November is usually the time when gaming conventions come to a close and the holidays kick into high gear. 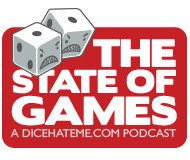 For the past few years, only one con has ruled the November calendar – BGGCon. This year, however, a new contender reared its head, and in Philadelphia, PA! 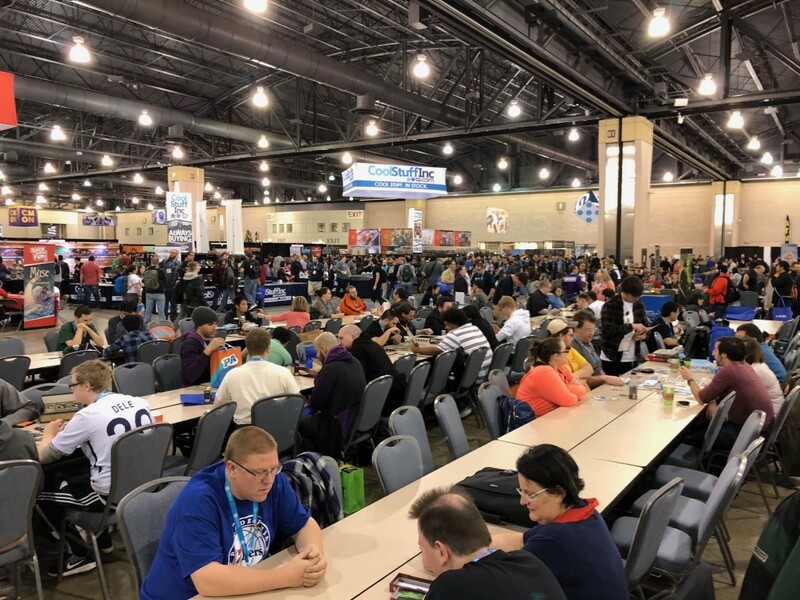 Thus, PAX Unplugged was born. And it was huge. And we all went to it. And we ate pretzels and brats and drank our Yeungling and played our games and T.C. actually bought things and all manner of unheard of activities ensued. This… this is our story.